October is Breast Cancer Awareness Month; a worldwide campaign designed to highlight the importance of education and research. For many women (and men) facing breast cancer or a similar medical diagnosis, maintaining a sense of normality is essential in their fight – and continuing with work can provide this. Therefore, it’s vital that employers know how to offer the right support and protection to their staff. If you become aware of an employee’s cancer diagnosis, you should arrange a private meeting with them to discuss their health and requirements. While this kind of conversation is never easy, it’s important that both parties can be open and discuss the best way to support the employee at work – invite them to bring a friend or colleague along if it helps them feel more comfortable. 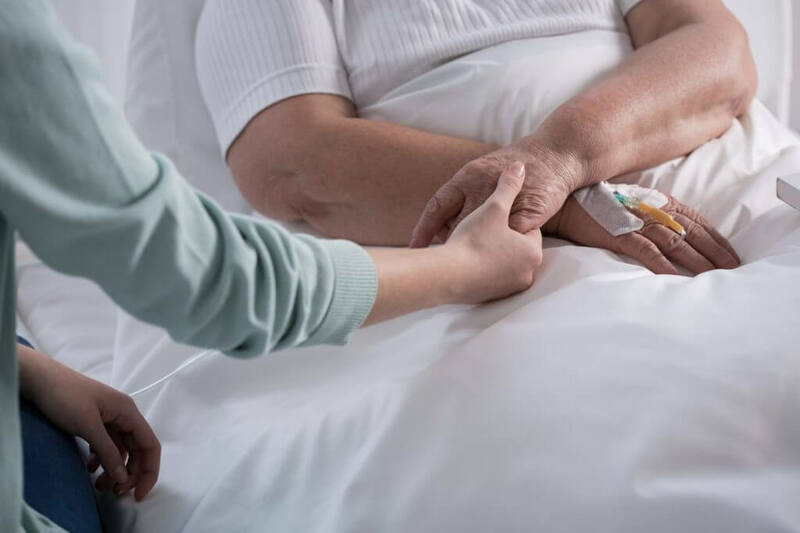 Cancer is automatically classed as a disability under the Equality Act 2010, so employers have a duty to make reasonable adjustments to remove any disadvantages the employee is facing because of their illness. While the above is all well and good, you also need to recognise that the employee will face different challenges at different stages of their illness, so an amendment made upon diagnosis may not remove disadvantages when they’re undertaking treatment. Therefore, it’s crucial to keep communicating with the employee, so you’re able to understand changing disadvantages they’re facing by reviewing and adapting any adjustments. Where cancer treatment has resulted in the employee needing periods of time off work, it can be daunting for them to come back full time. Don’t put pressure on the employee to return at any point – but once they’re fit to come back, it may be beneficial for both parties to agree a phased or flexible return to work. Not only does this get the employee back into the workplace, but it doesn’t place extra pressure or stress on them to return full time, which in turn reduces the possibility of them taking further time off due to illness. Support and communication are key at this stage of their return to ensure the employee can continue performing their role in the long-term.